Varsity Alpine Skiing, Varsity Hockey · Jan 12 Trojan Athletes of the Week for January 12th! 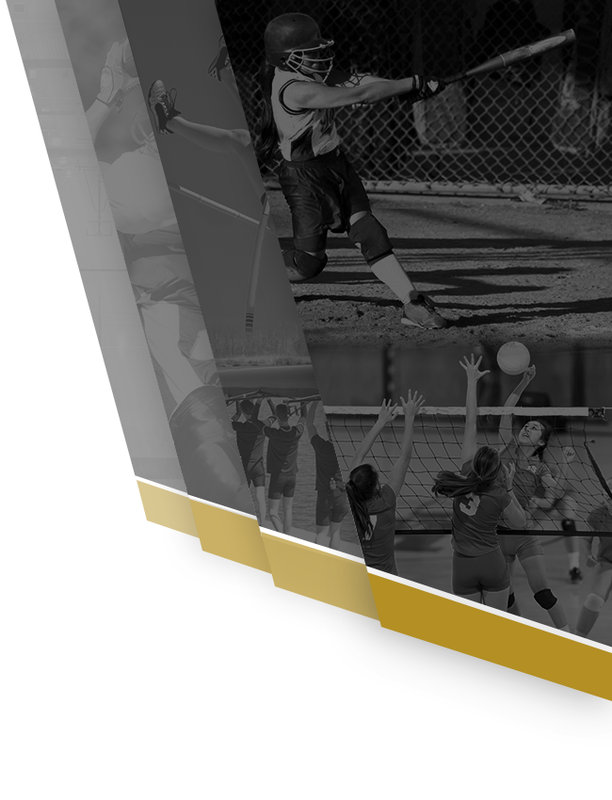 Multiple Teams · Oct 30 MHSAA Scholar-Athlete Award Application Open! 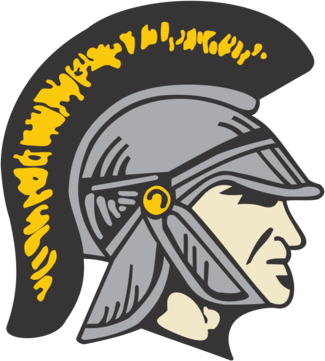 Multiple Teams · Sep 14 Trojan Athletes of the Week! 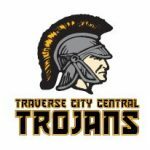 The Traverse City Central Trojans have had many accomplishments this school year on and off the field this year. 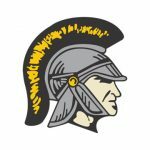 Check out the slideshow, created by TC Rick, to highlight our Trojan Athletes: https://youtu.be/M1D57g8WC18. This slideshow was presented at the Annual Booster Bash back in April. Multiple Teams · Mar 3 February Athletes of the Week! 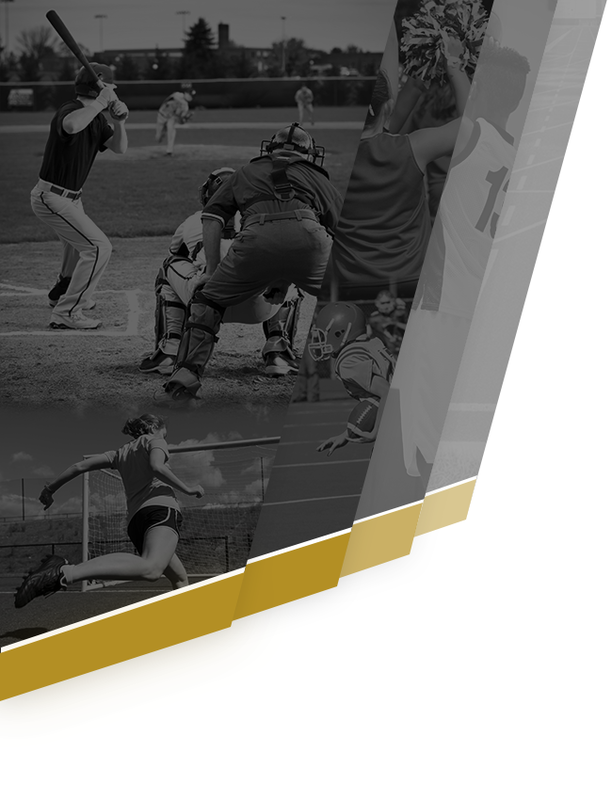 Multiple Teams · Jan 31 Congratulations ~ January Athletes of the Week! Congratulations to the following athletes who were nominated by their coaches for their hard work and dedication to their sport. January Athletes of the Week include: Mary Drake (Girls Basketball), Noah Kendra (Hockey), Fitz Doud (Boys Basketball), Ben Sherwin (Boys Basketball), Scott Klavon (Hockey) and Ted Roe (Nordic Ski). 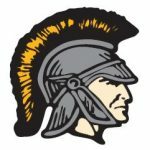 Keep up the great work Trojans! Varsity Alpine Skiing · Jan 17 Alpine Ski Teams Featured on 9&10 Sports!